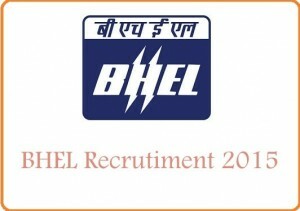 Eligible candidates can apply online through www.bhelbpl.co.inupto 10th December 2017. Other details like Vacancy Details, Educational Qualifications, Application Process, Selection Process, Important Dates, Important Links etc. are provided below. (1) Bachelor’s Degree (B.E./ B.Tech.) in Engineering for Graduate Apprentice in the relevant branch with Minimum aggregate of 70% marks for GEN/ OBC and 60% marks for SC/ST from Institute/ University recognized by AICTE. (2) Diploma in Engineering/ Office Management for Technician Apprentices in the relevant branch from Institute/ University recognized by AICTE. 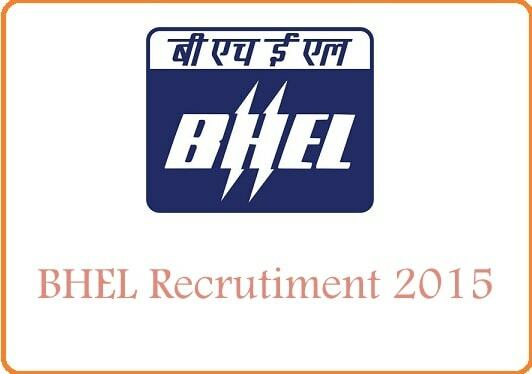 There will be relaxation in minimum marks for wards of BHEL Employees (son/ daughter/ spouse). Degree/ Diploma acquired from Distance/ Correspondence education system is not eligible for the apprenticeship. Minimum 14 years and maximum 25 Years as on 01st November 2017. Upper age limit relaxations applicable as per norms.